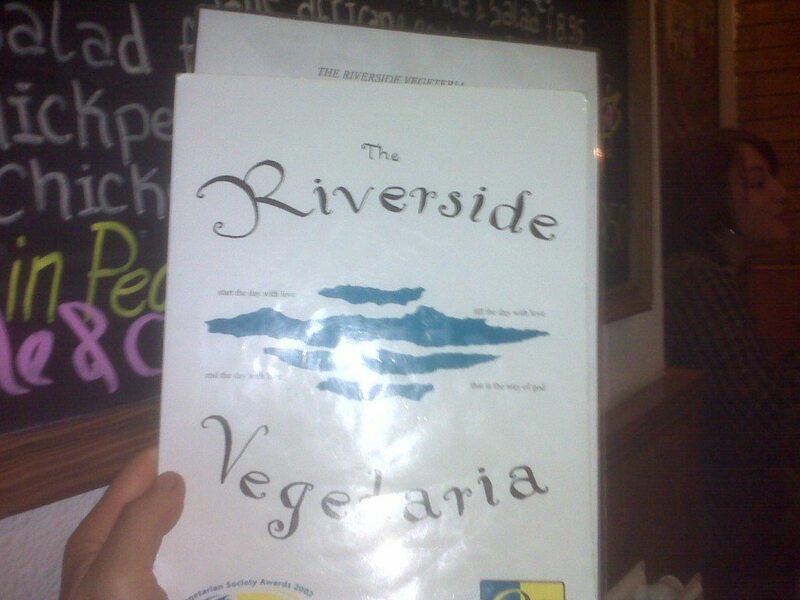 I went to the vegetarian restaurant in Kingston upon Thames, not far from where I live. I’ve actually been here many times and familiar with the menu. With the exception of the house salad, the menu is cooked. 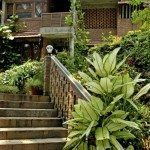 I of course had the house salad – an amazing feast of fruits, nuts, vegetables and avocado. Very filling.